One Sanjay Bharati and Gopal Sahu sustained injury on Monday night when militants of the ULFA[I] shot at them in Dilijan Tea Estate, Namrup. The duo were transferred at the Assam Medical College Hospital in Dibrugarh. 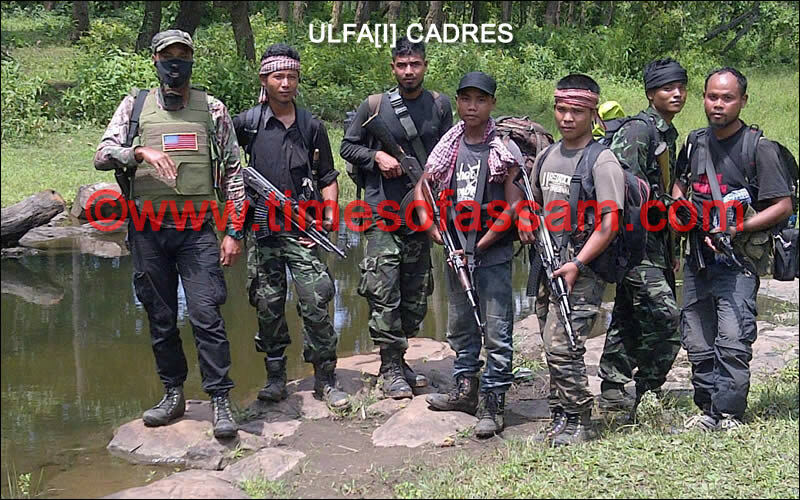 The ULFA[I] cadres also reportedly unmasked themselves and asked Bharati and Shah to reveal their identity. “We are not asking for donation to buy cars or property. They are being asked to donate for some warm cloths needed for our cadres.” the ULFA[I] leader told Times of Assam. 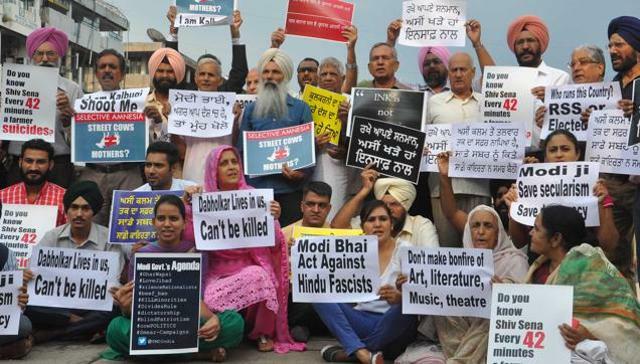 It may be mentioned that, the electronic media in Assam tried to give ethnic colour to the attack and described it as an attack on Hindi speaking people. The ULFA[I], however, termed it as a baseless allegation and said that irrespective of caste, community or creed, people are being asked by the organisation to donate for the cause of Assam.